Loop Media, Inc is launching The Preview Channel on Xumo, a company making disruptive waves in the field of over-the-top streaming. 30 million US homes will have access to a new 24-hour, ad-supported video on demand channel devoted to new film trailers, video game previews, interviews, and behind-the-scenes footage. The move is the first foray by Loop into the world of OTT services, and an expansion of the company’s footprint in the digital media landscape. Read our live release on AP. March 6, 2019, Burbank, Calif — ​Loop Media, Inc., an innovative streaming media company focused on premium short-form video for businesses and consumers, today announced the launch of ​The Preview Channel on XUMO TV, a leading disruptor in streaming television and digital entertainment. The Preview Channel is a new 24-hour, ad-supported video on demand channel devoted to new film trailers and video game previews, cast and director interviews and behind-the-scenes footage from every major Hollywood film. The debut on XUMO is Loop Media’s first expansion into OTT services and makes its content available in over 30 million homes across the country on smart TVs, mobile, web and set-top boxes. In addition to utilizing ​Loop Media’s deep and growing library of over 200,000 music videos and film, game and TV trailers, The Preview Channel receives and releases new content daily through licensing deals with every major motion picture studio, major independent film companies and production houses throughout North America. The channel is co-owned with cable industry veteran William Sager, whose background includes creating The People’s Choice, one of the first satellite delivered pay-per-view channels to feature major first-run films, and supporting on-demand videos for major studios and global media companies. ​Expansion plans this year include additional domestic OTT services and smart TV integration, international distribution and potential broadcast inclusion. A leading disruptor in steaming television and digital entertainment, XUMO offers over 170 digital channels of free premium programming across 12 genres, including Sports, News, Kids and Family Entertainment, Live Events, Comedy, Lifestyle, Movies, and more. The free, ad-supported service is available in 30 million U.S. households via a multi-screen distribution network of smart TVs, mobile, web and set-top boxes. XUMO delivers its over-the-top (OTT) video-on-demand (VOD) and LIVE linear digital channels through content partnerships with popular media providers such as CBSN, PeopleTV, CollegeHumor, and HISTORY, as well PGA TOUR, and many others. The company is based in Irvine, CA. 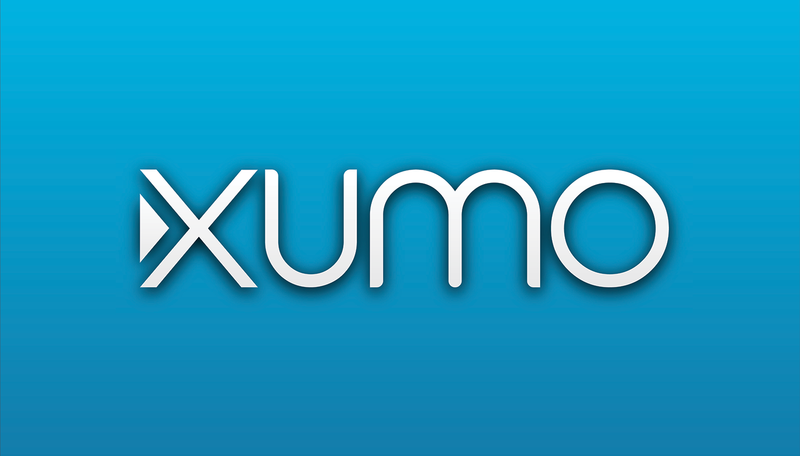 Learn more about XUMO at​ www.xumo.tv​ a​nd follow @XumoTV on Twitter. Loop Media, Inc., is an innovative, premium streaming media company building products and solutions for both businesses and consumers.